New business models in the mobility industry are literally springing up like mushrooms. The offers are primarily aimed at simplifying and accelerating mobility and contributing to a smooth traffic flow in the large cities. After posting part 1 and part 2 of this commentary on customer-centered service strategies and their practical implementation, this post will, based on the master thesis of Yekatherina Khorunzhaya, introduce evolving new mobility offers together with a few examples. 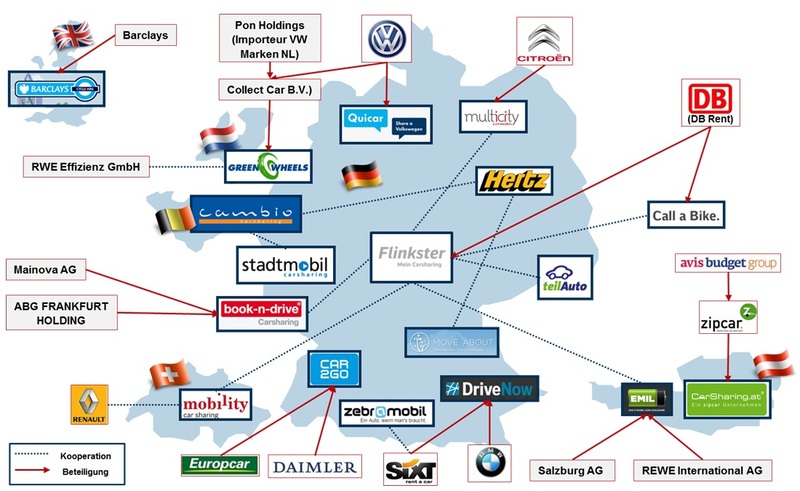 In Germany, there are more than 140 providers with business models offering portfolios in the context of networked mobility. In the future, vehicles will for example be able to communicate better with each other, with other traffic participants and the pertaining traffic management systems. Another growth market, for instance, is based on new mobility offers allowing customers to share cars. Some of them, as for example car2go or DriveNow, have already reached their profit threshold. In addition to own products, their range of offers also includes additional services and multimodal mobility options. Parking lots, for example, can be reserved by a smartphone app, and vehicles with different loading options are made available in sufficient numbers. Before launching new business models, providers must understand their potential customers – their motivators, desires and value creation must be analyzed with utmost scrutiny. In the first step, services need to be differentiated. In this respect, six components play a decisive part: performance, quality benefits, turnaround speed, comprehensiveness, availability and the explicit integration of the service into customer-specific activities. The goal is to define user needs, to put these into focus – and to systematically react. It is particularly important to win the younger generation, because at this life stage, other investments are often prioritized over buying a car. For this purpose, mobility providers must ask themselves questions like: “Through which additional channels can the customer be reached?” “How can we use empty parking lots?” or “Where should the next loading station be set up?” The goal consists in outlining a concept that is as simple as possible, yet affordable and simultaneously effective. The establishment of new mobility providers shows that the business model has matured and accordingly developed from a niche product to a mass-scale service. In a study for Ms. Khorunzhaya‘s master thesis, she conducted 100 interviews for a cost-benefit analysis to determine new potential for each form of mobility need. The analysis was centered on the “Customer Journey“. 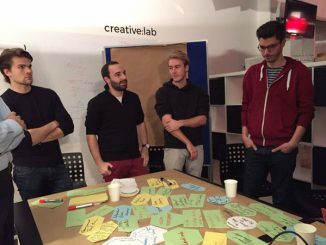 Its goal was to get better insights into user behavior and to analyze the relevant mobility concepts (car2go, DriveNow, Flinkster and StadtMobil) in Germany. It came to the conclusion that, due to service portfolio and pricing, the mobility offers by StadtMobil und Flinkster were best suited for the mobility needs of the business sector and the leisure sector. However, no suitable offer could be found for the mobility needs of the education sector (driving to university). Ever more business models are emerging on the mobility sector, and customer demand is growing. „Especially urban customers demand new and flexible mobility solutions – and we want to offer these services to them accordingly. 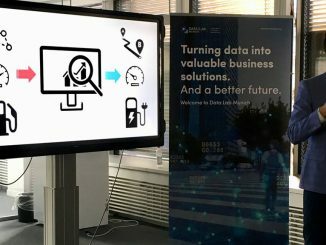 We want to be the first choice provider of innovative mobility services“, Daimler explained at the occasion of the foundation of its subsidiary, Daimler Mobility Services GmbH. 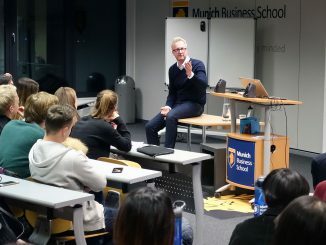 In 2011 already, the enterprise assumed responsibility for the group-owned innovation hotbed ‘Business Innovation’ and developed the mobility concept car2go. With its innovative mobility concept car2go, Daimler quickly shaped itself into the world’s leading provider for car sharing models. By the end of 2011, car2go counted 60,000 customers, and today the count is already 275,000, while services for the customers are continuously being expanded. With an app named “Moovel”, users can compare travel time and transportation costs of different traffic concepts, i.e. taxi, public transport and car2go. With DriveNow, BMW and Sixt belong to the sector’s giants. In line with the buzzword of “Modern Mobility“, users can simply register online, pick up their “DriveNow” ID and then access the vehicle pool. The driver searches and reserves the vehicle that suits his purpose by app. One big advantage: There are no fixed leasing stations. Cars can be parked across the entire business territory at any time and any place. 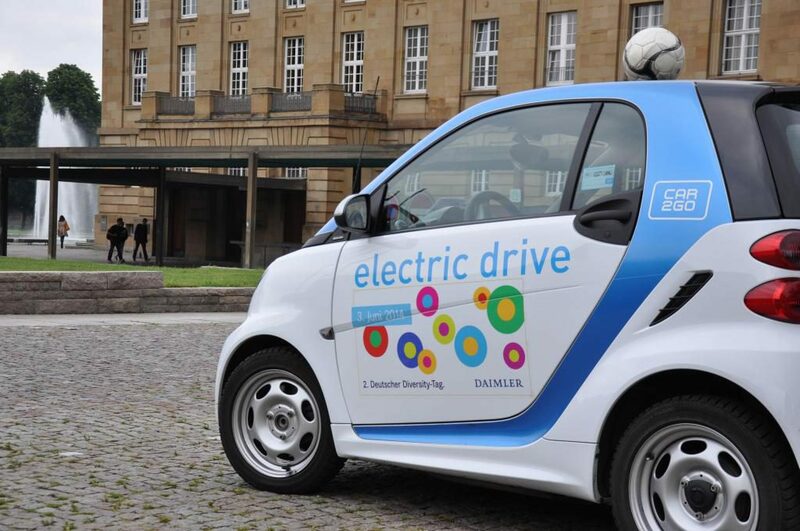 Presently, “DriveNow” is offered in five German cities and in San Francisco. There are no additional fees, because costs for gas, insurance, car taxes and parking tickets are included. On an average, 70 drivers will be allocated to each car. The future will show which of the mobility concepts will be able to establish themselves in the future and which ones will not survive. However, if these concepts manage to accelerate and simplify transportation, above all, in the big cities, then a big step into the right direction has been accomplished.